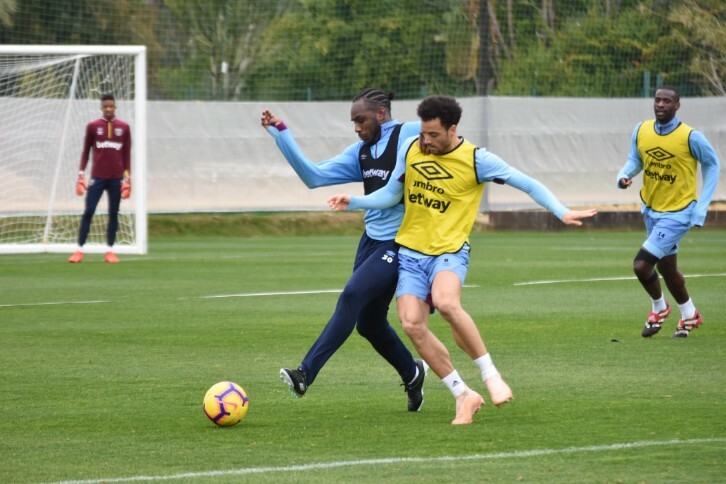 Nathan Trott and his West Ham United teammates warm-weather training camp got underway in earnest in the Spanish city of Malaga. Manuel Pellegrini put his squad through their paces during an intensive yet enjoyable session while Trott continued his road to recovery from injury. The Hammers will spend five days in Spain, improving both fitness levels and team bonding, before returning to London at the weekend to step up preparations for next Friday's Premier League meeting with Fulham at London Stadium.